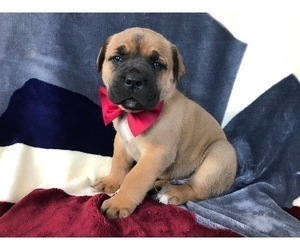 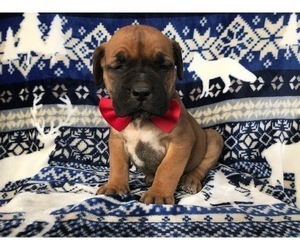 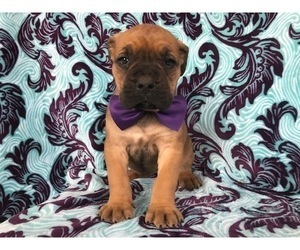 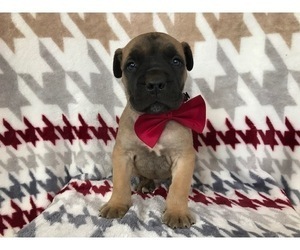 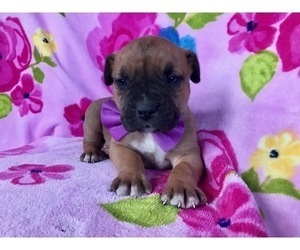 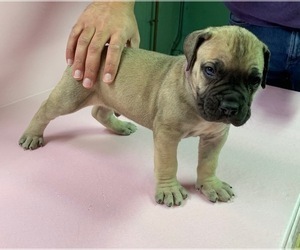 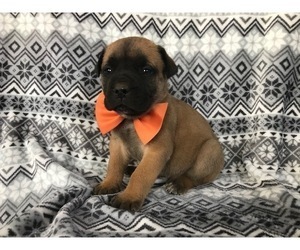 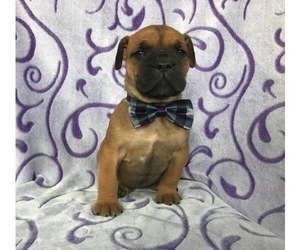 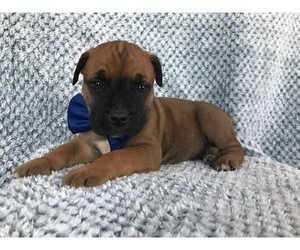 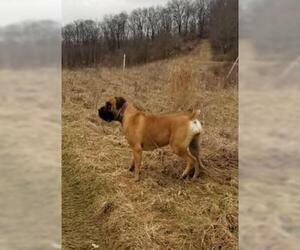 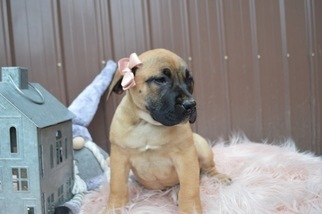 Welcome this loyal African Boerboel puppy into your loving heart and home. 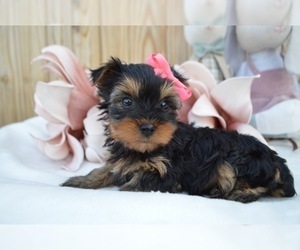 Sophie is very protective and will make a great guard dog. 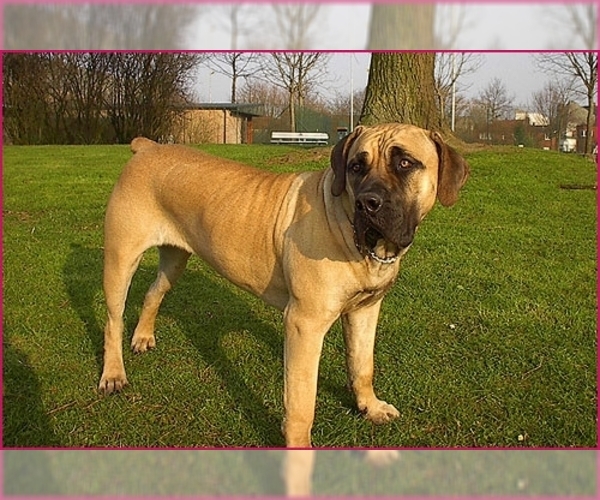 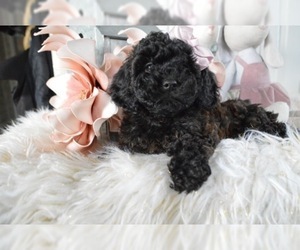 She is family raised around children plus comes with a health guarantee that is provided by the breeder. 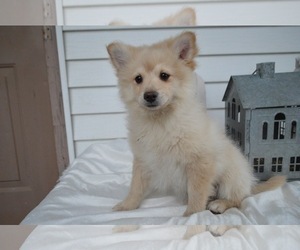 In addition to being vet checked, she is up to date on vaccinations and dewormer. 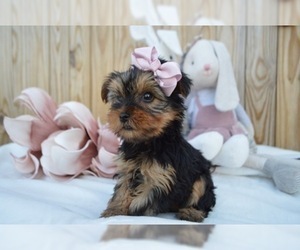 Contact Mary today to find out more!